We've always realised that pursuing perfection is rather a long journey. We just know it's a trip worth making. 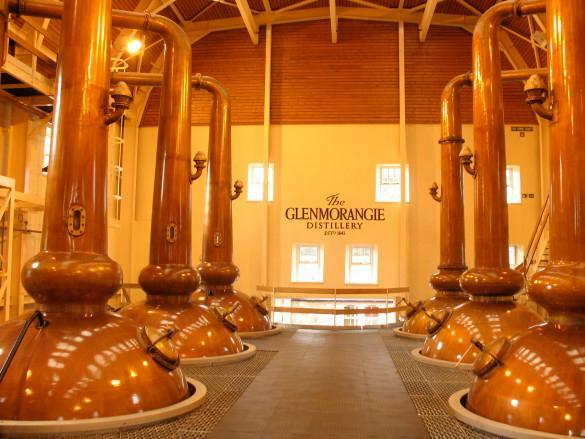 Our stills are the tallest in Scotland. Their long copper necks stand at 5.14 metres (16ft 10 1/4 inches), the same height as a fully grown adult giraffe! Which means that only the very lightest and purest vapours make it to the top, giving a smoother, more elegant whisky. "Astar means 'Journey,' which exemplifies the search for Ozark Mountain wood in Missouri that was air seasoned for 2 years or more. This porous, virgin wood has created a well balanced 10 yr. old whisky with lots of creamy, nutty, and bourbon flavors. "